The exceptional staff and leading edge spa services have our clients and the press alike singing our praises. Oasis Day Spa−There is no mistaking the name. 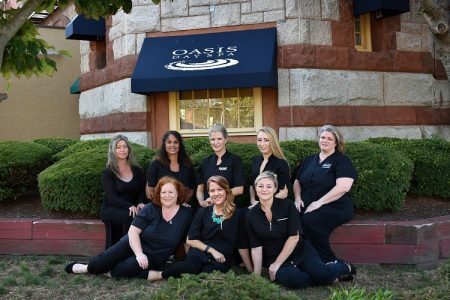 Oasis Day Spa is a blissful retreat and is widely recognized as the go to spa for holistic skin, nail and body care on the South Shore.